To ensure this flagship product stood out on retail shelves, we created a name, logo and packaging that highlighted its functions, communicated its value and attracted a first-class audience. 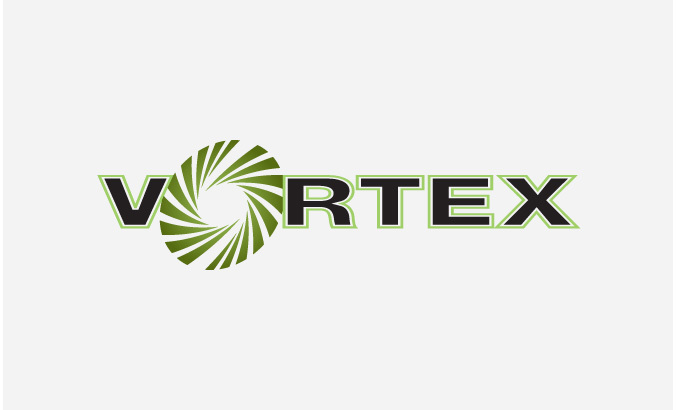 We developed the name Vortex as a starting point to the story, and allowed the logo and packaging to fill in the dots. Our engaging creative set the product apart from its competitors, drew customers in and laid the foundation for a refresh of Panasonic’s entire men’s care packaging line; our color-coded system unified the brand’s offerings and enabled users to quickly identify each razor’s key features.